Your golf game is only as good as the tools you use, which is why you need the brand-name items from Southern Golf of Pinellas. 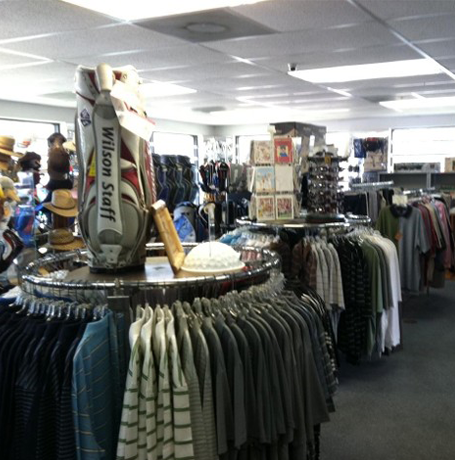 Improve your success on the links with quality golf equipment, accessories, and apparel from our St. Petersburg, Florida, store. Our golf store offers top-of-the-line equipment, including GPS devices and left and right-handed clubs for men, women, and kids, to help you birdie more holes on any course. Feel free to use our golf simulator to determine the best clubs for your needs. Doing so improves your ball's trajectory and lowers your scorecard. Pay less for exceptional golf equipment! Our used clubs and other equipment are ideal for you if you're a beginner because they save you a lot of money as you learn to play. There are plenty of left and right-handed clubs for men, women, and children. You're more than welcome to test any equipment to see if it's a right fit for you.